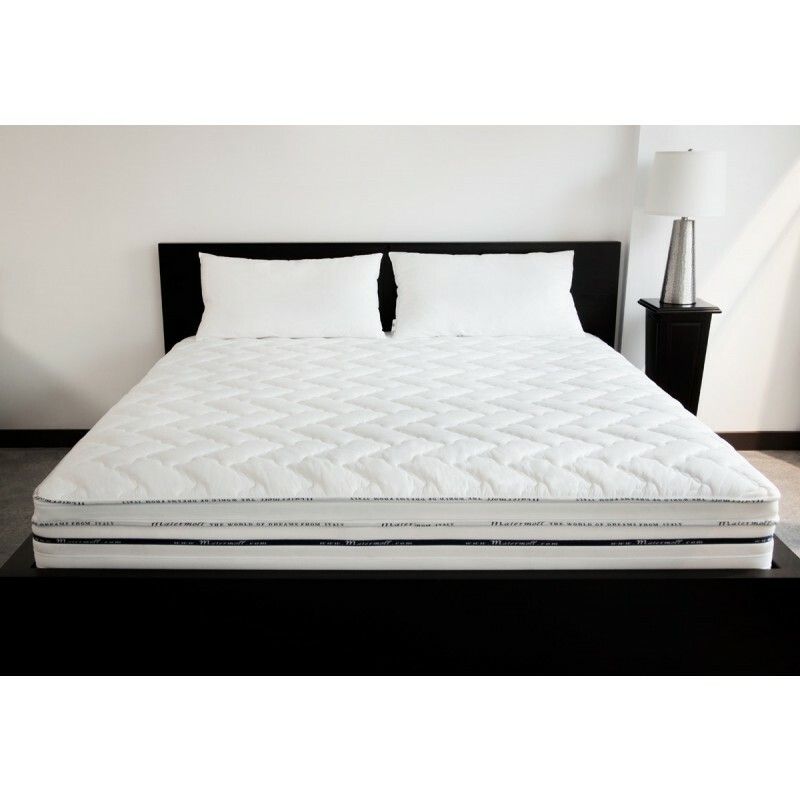 Experience a truly magnificent and luxurious mattress. 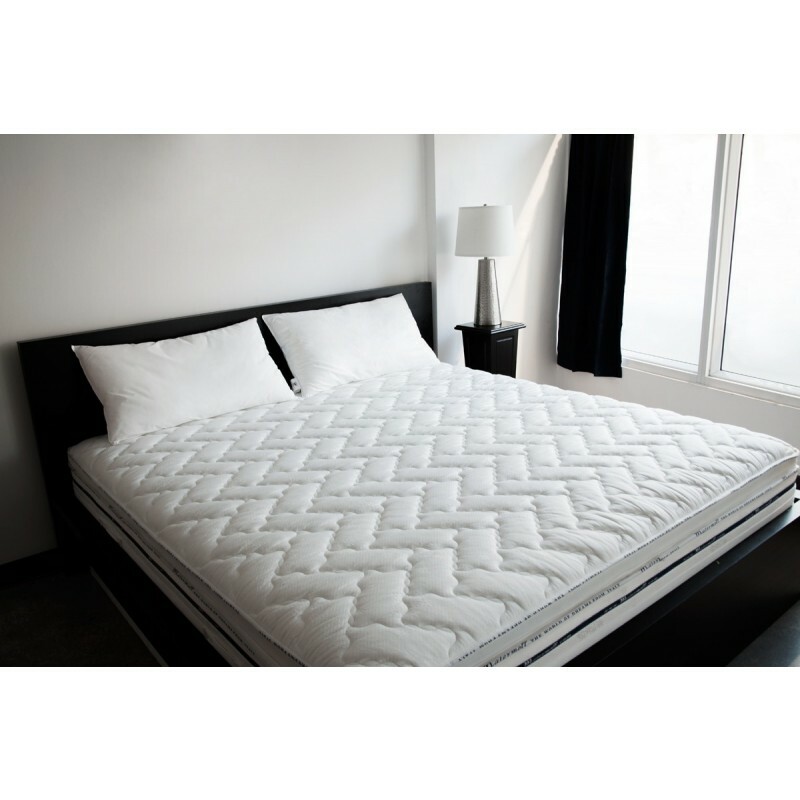 The Tranquility Mattress has a unique pillow top constructed from quilted Anthos Fabric with aromatized Chamomile fiber and Super Comfort Water Gel® foam. The zip-in/zip-out pillow top can be removed at any time, giving you the flexibility of a 2-in-1 mattress. The pocket coil system includes independent springs for a differentiated support of your weight. All these key elements combine to provide you with a restful night’s sleep.